In 2016, California voters passed an initiative which made it legal to possess marijuana for recreational purposes. That law paved the way for recreational maijuana sales in January 2018. Last week, in response to that law, San Francisco District Attorney George Gascon announced that his office would be dismissing thousands of marijuana-related convictions dating back to 1975. As a result, almost 5000 felony convictions and more than 3000 misdemeanor convictions will be reviewed as a result of this decision. 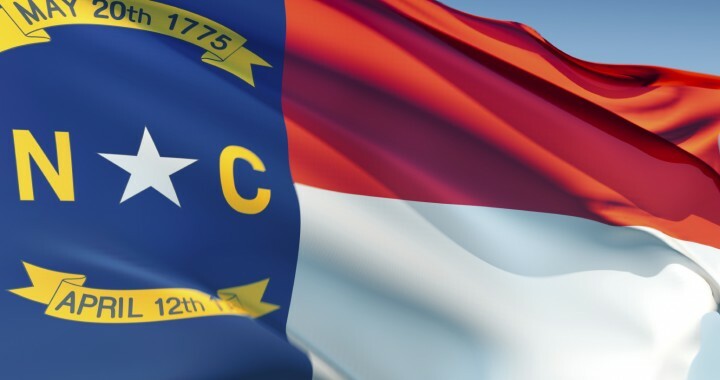 North Carolina drug charges involving marijuana can have varying penalties and consequences depending on the amount of marijuana as well as an individual’s prior record. If you are charged with a North Carolina drug crime involving marijuana such as Felony Possession of Marijuana, PWISD Marijuana, Trafficking Marijuana or some misdemeanor marijuana charge in Forsyth County or one of the surrounding counties, you need to speak with an experienced Winston-Salem criminal defense attorney with experience handling drug charges. Please call our office at (336) 725-6559 for a free consultation with an experienced Winston-Salem criminal defense attorney to review your drug case involving drug charges and to discuss your options.